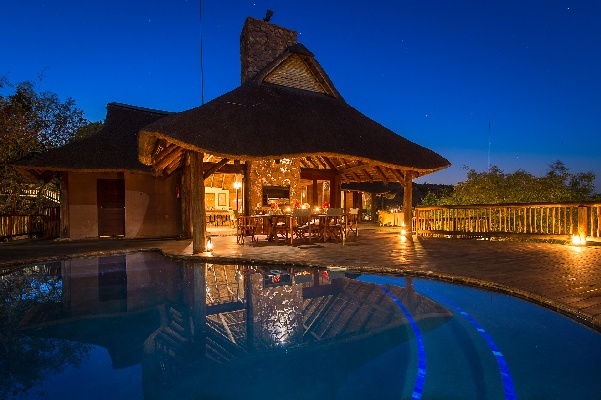 Tshwene Lodge has a prime position at the centre of Limpopo’s Welgevonden Private Game Reserve, from which key game viewing areas are easily accessible on twice-daily safari drives. Watch processions of wildlife on the move, from your own private deck, and enjoy the considerable comforts of a double en-suite bedroom. Central areas rest in a rocky outcrop, and are tranquil and scenic. Enjoy the exquisite beauty of the Waterberg – a significant conservation area in South Africa. STAY 4 PAY 3 SPECIAL OFFER 2019: Get your 4th night free when you pay for 3 nights, inclusive of accommodation, meals and safaris. Subject to availability and valid for travel 01 March - 13 December 2019. Informal conferences can be hosted at Tshwene Lodge for 10-20 guests. The necessary equipment can be arranged.